I have an enthusiastic Four Year Old Foodie. Since he is always putting up with my boring measuring and stirring I thought it would be fun to get a little crazy in the kitchen. 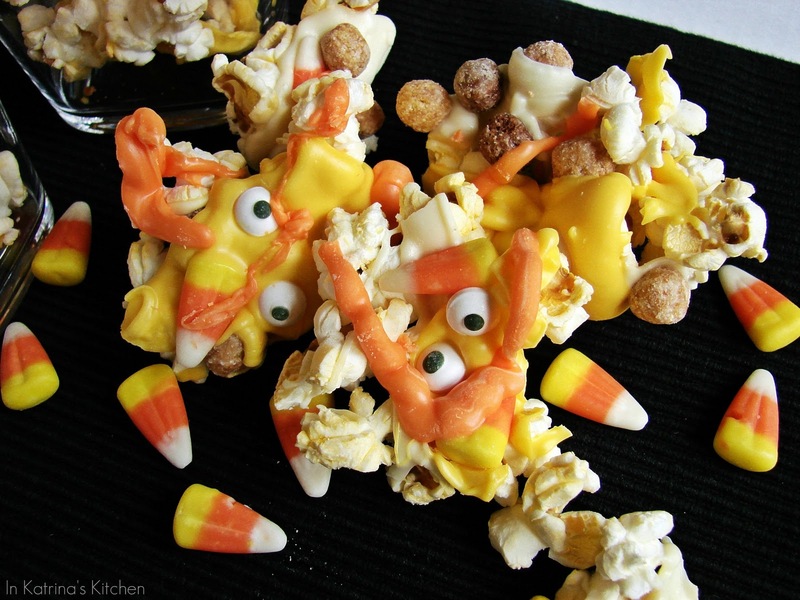 So we popped a bunch of popcorn using the homemade microwave method, drizzled it with chocolate, and threw in bunches of candy corn, Reese’s Puffs cereal, and these funky eyeball candies. I usually save my chocolate popcorn for Christmastime when we have an excess of chocolate leftover from dipping buckeyes. But how could I say no to my little guy when he first saw these candy eyeballs? I waited for my 40% off coupon and nabbed a pack as soon as I could. Our family enjoyed munching on this Monster Mash. However the longer that I stared at these photos the more I started to see chickens. Do you see chickens? Have I mentioned that I’m weird? Anyway, Monster Mash Popcorn Mix or Funky Chicken Popcorn Mix- you decide. I’m going back for seconds. Pop corn, separate out all of the unpopped kernels. Mix popcorn with cereal and candies. Spread out the popcorn mix over baking sheets or parchment and drizzle with chocolate. Sprinkle with more cereal and candy if desired. The colored chocolate and candy eyes are from Wilton. I purchased mine at JoAnne's. This is sooo cute and I can't wait to make it for gifts at Halloween. It took me a couple of minutes, but I saw the chickens!!! Can you tell me where you found the eyeballs? This wouldn't be the same without them! LOL!!!! I love your humor and this is so cute!!! Very creative snacks and I am sure you and your little boy had lots of fun!! BWA HA HA! Now its my turn to wake up the house with my giggles and snorts. I definitely see weird, melted monster birds of some sort…saw them even before you mentioned it! I don't have kids, but that's pretty cute and I might try it anyway. My recent post A better plate? This is so awesome!! 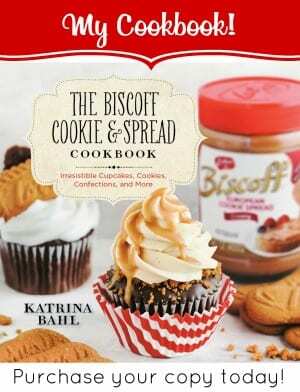 What a fun treat – seriously, I think I want this just for me. 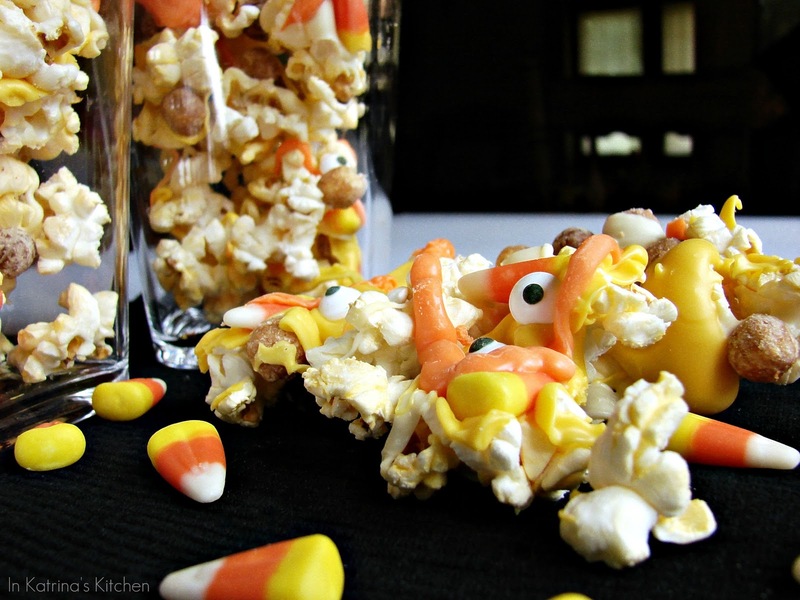 This popcorn mix is perfect for a Halloween party, especially with the chickens and the eyeball candy. I'll have to try the microwave popcorn method when I get brown paper bags. Off to the grocery store and Jo-Anne's. Ahh! You found the candy eyeballs! I LOVE this use of them–fabulous! I cannot wait to make this with my littles! Oh I definitely see chickens..LOL. 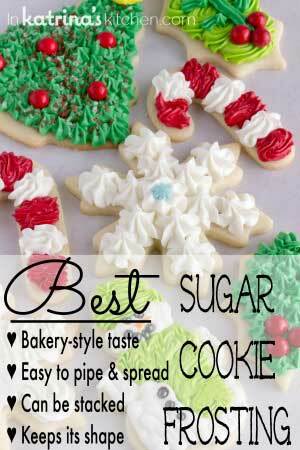 Love it and I can see how the kiddos would go nuts over this!! I see chickens too! Crazy, wonky, melted chickens. lol. And yes, I totally see the chickens! The eyeballs look just like creepy, bulgy chicken eyeballs! Your little foodie had a great idea…this stuff looks addictive! This is stinkin' adorable! LOVE the eyes in there!!! This is so adorable! I am going to stash this recipe and use it at the next Halloween party. Totally see chickens 🙂 Such a cute idea either way. You do such fun things for the holidays that every kid would adore! Makes me want to kidnap my grandkids. They would love to do this. 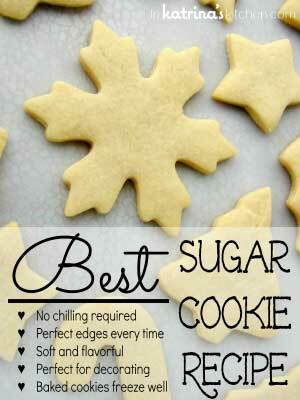 I would love to make these with them. Nothing like a fun time in the kitchen. Love those eyeball candies. Gonna have to get some of those! Haha those are so fun! My husband, who doesn't like sweets very much, is strangely in LOVE with candy corn. I think I'll make him some of these this fall! Hahaha I totally see the chickens!! This is too cute, so simple too- love it! I might have to make this for our halloween work event! How fun! Love how you made those..kids would love these 100%..Love this post! Hahaha…now that you mention it, I do see chickens. And I can't un-see them. This looks yummy! I know it's only September, but I'm totally ready for Halloween goodies. I saw chickens at first too! They are super cute though. What a great project/treat for kids! Might have to remember this when I have to send snack to school next month! These would be great for a Halloween party. How fun! What a great fall treat. Love the eyeballs. Well, I'm a little slow these days!!! But, like someone else said I can't "unsee them!" I was just going through my new Entertainment Book and there's a 40% off coupon in there for JoAnne's and I wondered…"is that where she got them?" Thanks for answering me, I can't wait, these crack me up! Oh my goodness these are too funny! I love the chickens. I cannot stop laughing. These are hilarious. What a fantastic idea for kids. Too cute and perfect for Halloween! Adorable…you and your creativity amaze me all the time. I love this! I have to start this comment with a BIG, GIANT Thank you for giving a source for the candy eyeballs! I guess I should finish it by telling you that this is the coolest thing coming down the pike in a LONG time! Seriously – this is GENIUS! I love mixing things into popcorn and I will definitely throw candy corn into my next sweet batch. My recent post The Best Chocolate Cake Ever !!! Very cute. I totaly saw chickens from the start! I totally see the chickens but I am wondering, does the candy corn melt to give the orange and yellow colors? What kind of chocolate do you use to make these? I love them! I used white, yellow, and orange chocolate melts. You can find it at most craft stores- JoAnne's, Michaels, even at some grocery stores. This is so cute, and I bet addicting! lol, ok. I can totally see chickens. The eyes totally made this for me! That is awesome Katrina!! 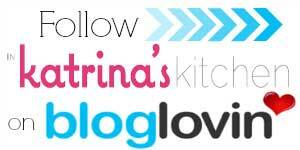 I love the creativity you provide to the food blogging world. I only saw chickens AFTER you mentioned it!!! Hahah either way you look at it, chickens or monsters, this popcorn looks wonderful and you and your son had a great time making it!! Love the fun addition of the eyeballs! 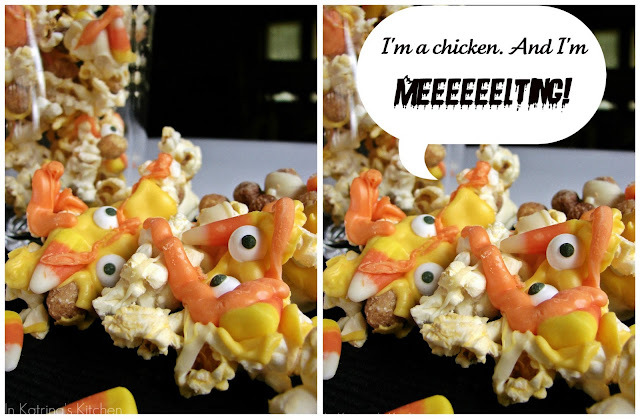 Yep, now that you mention it, I see a chicken or two (with their candy corn beaks)! 🙂 YUM! This is such a funny and cute Halloween idea, haha! 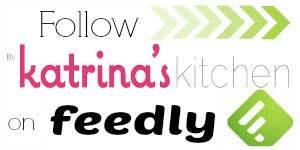 Great recipe, Katrina. Those little melting monsters look so darn yummy! bahahahahahha, this is so funny. isn he a four and a half year foodie now?? they look adorable and wonder where will i get my set of Wilton's from…. My recent post Am Back! Very creative! I see the chickens too! Oh I love this!! Love the eyes!! This is one of the coolest ideas I have seen in a long time! Pinterest for sure! This looks yummy and fun! My recent post Sweet in Pink! This might be a silly question, but did you just mix it all together in a bag then put on parchment paper? Your chickens remind me of the chicken on the Muppets!! Katrina you are so creative!!! Thanks, Katrina. I got my chocolate wafers on sale and used my coupon for the eyes this morning! Can't wait to make these for Popping Popcorn Month Storytime! This is super cute! I love a fun snack mix! If you have other kid friendly crafts, I'd love it if you would submit them 🙂 If you would like to display a featured button on your site, you can grab one from the right side bar of your post above. Love this! I am having a Halloween party and this is totally going on the menu! This is SO cute! How did you think of this?! LOVE this! I'm including this in a mega Halloween Treats round up post on my blog this month! My mind works in mysterious (bizarre?) ways lol Thanks for stopping by! I love this and must make it for October!! I have a pack of those eyes too, they sell them at Wal-Mart. I love your melted chickens, but I kind of agree with Netasha P that they do resemble a melted Big Bird. These are great and I think I prefer the clusters rather than the loose combination where the candycorn always falls to the bottom. I am definitely trying this. I am doing a last minute guest blog on HighDesertBlogging.com, and was wondering if it’s OK for me to use your photo and a link back to your photo in a list of quick and easy last minute Halloween Treats?